WE ARE READY TO SERVE SOUTH TEXAS! 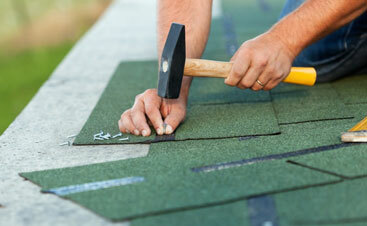 It makes sense if you want to save money on your roof repair by taking care of it yourself. Unless you’re a roofing contractor with years of experience or know a roofer who’s been installing roofs for a long time, we suggest you call a professional. In most cases, roof repairs can be taken care of quickly and easily by a roofing expert. However, if you don’t know how to properly repair a roof, you can do even more damage to your roof. 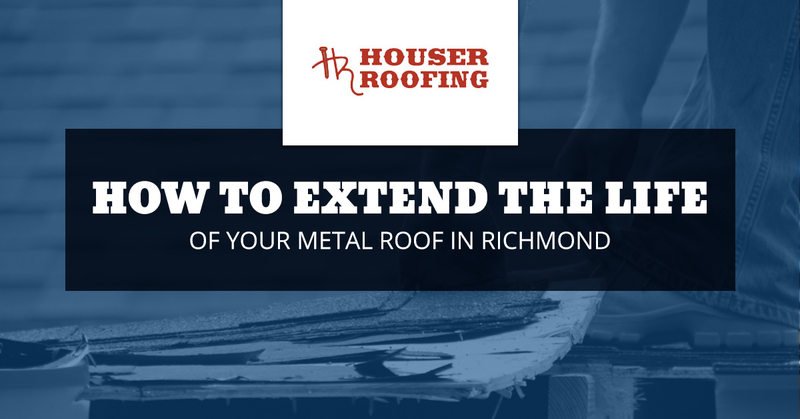 In this post, we’ll be sharing five ways you can extend the life of your roof. 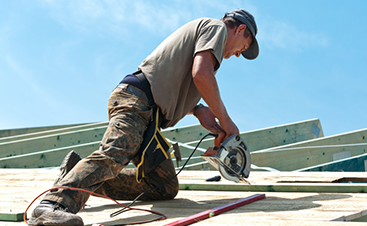 Want to get started on your roof installation, repair, or inspection? Give Houser Roofing in Richmond a call today! It may seem like a great way to save money, but we strongly suggest you hire a professional to install or repair your roof. If you find a leak or an inspection reports that you need a new roof, the time, cost, and potential for error decreases substantially when a roofing professional takes care of your roof for you. A professional can clean your roof, your gutters, and, in some cases, catch potential damage before it gets worse. Don’t risk your safety and climb onto your roof. Give Houser Roofing a call today! It may not seem like a big deal to remove snow from your roof, but leaving snow on your roof can shorten the roof’s lifespan. Water typically runs off your roof, but snow doesn’t run off as quickly as water. The weight of the snow can be anywhere between one-to-60 pounds per cubic foot. That’s a lot of weight for your roof to hold across it’s total square footage. A general rule is to clear snow from your roof once it reaches six inches or more. Those who don’t get their annual roofing inspection tend to pay more in repairs for damage they could’ve prevented. Houser Roofing encourages two inspections a year to stay on top of any growing issues with your roof. You can trust Houser Roofing. We’ve been serving Richmond, South Texas, and the Gulf Coast Region with roofing services for more than 25 years. 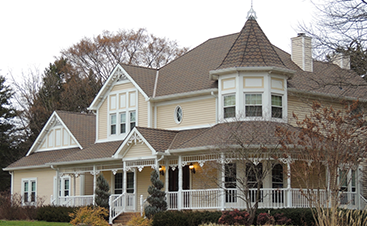 If you’re in need of a roof repair, installation, or inspection, we can help. Give us a call today, and let’s discuss your project!